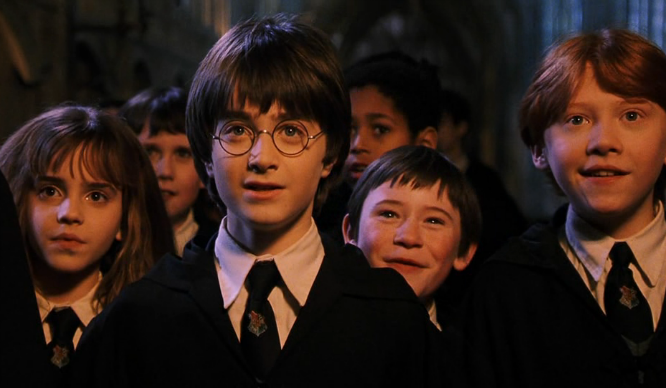 A Brand New Harry Potter Exhibition Is Coming To London! It’s been one hell of year for Potterheads. We’ve had HP & the Cursed Child come to the West End, we’ve had the play released as a book, we’ve got Fantastic Beasts and Where To Find Them to look forward to in November AND further afield, The British Library are opening a Harry Potter exhibition. We’ve got until October 2017 to wait for it, but if there’s one thing Hazza P fans are good at, it’s waiting. Marking the 20 year anniversary since the release of Harry Potter and the Philosopher Stone (by Dumbledore’s beard, we can’t believe it!) the British Library will be working together with J. K. Rowling (Queen of the muggles) and Bloomsbury to bring a magical exhibition to London. It will bring us the best spells, witchcraft and wonder across all books, no Time Turners required. 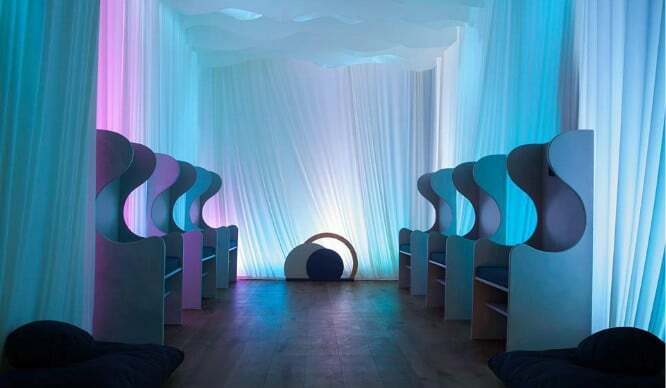 A Drop-In Meditation Studio Is Opening Today To Calm Down Stressed Out Londoners!